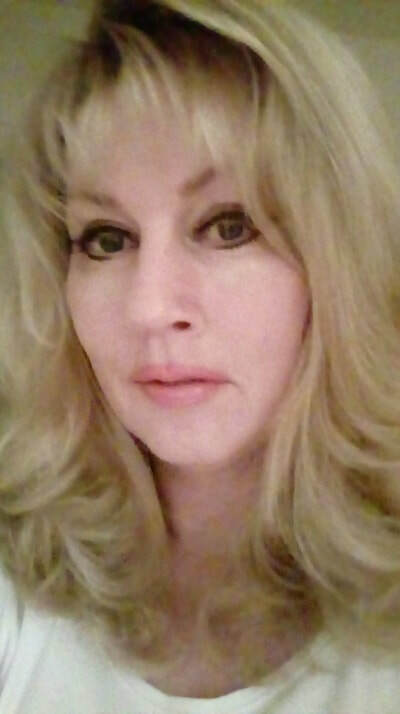 Sarah England is a fiction writer based in the UK. She trained as a nurse in Sheffield before working in medical sales & specialising in psychiatry (South Yorkshire) - a theme which carries into many of her stories. A prolific magazine writer, she had hundreds of short stories and serials published all over the world before her first novel was published in 2013. 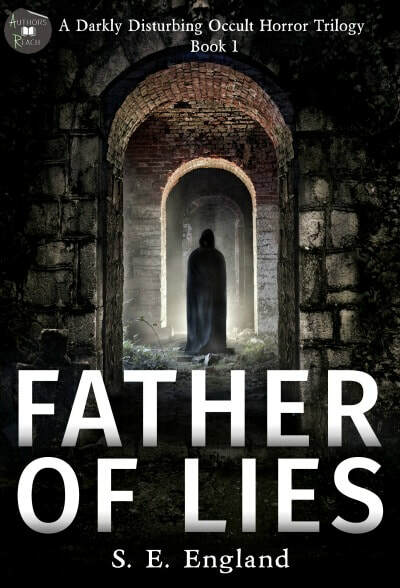 At the fore of Sarah's body of work is the bestselling occult horror trilogy, Father of Lies. All three books in the series are now available in Kindle, paperback or audio format, in addition to which there is kindle box-set. To date nearly 700 reviews have been written across Amazon for this popular but chilling trilogy, with much more to come in the genre. 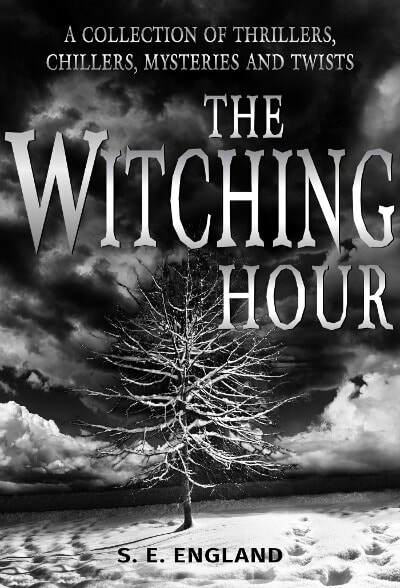 If you like short stories, The Witching Hour is a collection of 20 previously published thrillers, serials and tales with a twist. With no known family or identity, Ruby is the most disturbed psychiatric patient ever admitted to Drummersgate Hospital, on the bleak Derbyshire moors in northern England. Finally, after two years with no improvement, Dr. Jack McGowan decides to take a risk and hypnotizes her. With devastating consequences. From that point on, a horrific dark force is unleashed on the entire medical team, as each in turn attempts to unlock her shocking and sinister past. Who is this girl? And how did she survive such evil when no one else can? Set in a desolate mining village, where secrets are kept and intruders hounded from their homes, soon enough their questions lead to a haunted mill, the heart of darkness…and The Father of Lies. Following the hypnosis of violently disturbed psychiatric patient, Ruby Dean, an unholy dark force was unleashed on the medical staff who tried to help her. Now only one of the original team remains - Ward Sister, Becky. Despite her fiancé, D.I. Ross, being unconscious and many of her colleagues either dead or critically ill, Becky is determined to rescue Ruby's twelve year old daughter from a similar fate to her mother. But no one asking questions in the desolate mining village Ruby descends from ever comes to a good end. And as the diabolical history of the area is gradually revealed, it seems the evil invoked is now both real and contagious. The dark and twisted community of Woodsend harbours a terrible secret – one tracing back to the age of the Elizabethan witch hunts, when many innocent women were persecuted and hanged. 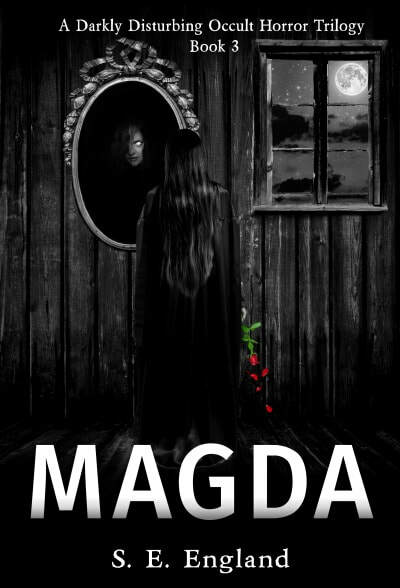 You may need to sleep with the lights on after reading this…Are you ready to meet Magda in this final instalment to the trilogy? Are you sure? ​Ellie Blake is recovering from a nervous breakdown. Deciding to move back to her northern roots, she and her psychiatrist husband buy Tanners Dell at auction - an old water mill in the moorland village of Bridesmoor. However, there is disquiet in the village. 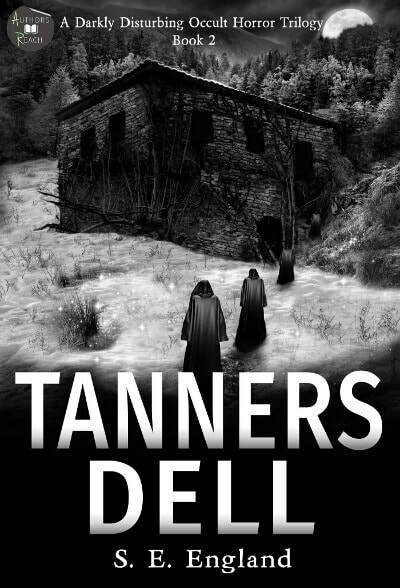 Tanners Dell has a terrible secret, one so well guarded no one speaks its name. But in her search for meaning and very much alone, Ellie is drawn to traditional witchcraft and determined to pursue it. All her life she has been cowed. All her life she has apologised for her very existence. And witchcraft has opened a door she could never have imagined. Imbued with power and overawed with its magick, for the first time she feels she has come home, truly knows who she is. A STAND-ALONE NOVEL, WHICH CAN ALSO BE READ AS A FOLLOW-UP TO THE FATHER OF LIES TRILOGY. An anthology of short thrillers, chillers, mysteries and tales with a twist by Occult Horror Author, Sarah England. Most of the stories in this collection have been previously published, and form the basis of S. E. England's earlier work writing short stories and serials for magazines. While few are in the same terrifying vein as her bestselling, occult horror trilogy, Father of Lies, most have a supernatural or medical theme to them, something which usually creeps into Sarah's stories. From the female detective with a murder case just a little too close to home, to the angry sales reps dabbling with online retribution, there are plenty of spooky stories here for you to dip in and out of. A Haunting Supernatural Thriller by the author of bestselling occult horror trilogy, Father of Lies. REVENGE WAS NEVER THIS WICKED! It is 1951 and a remote mining village on the North Staffordshire Moors is hit by one of the worst snowstorms in living memory. Cut off for over three weeks, the old and the sick will die; the strongest bunker down; and those with evil intent will bring to its conclusion a family vendetta spanning three generations. 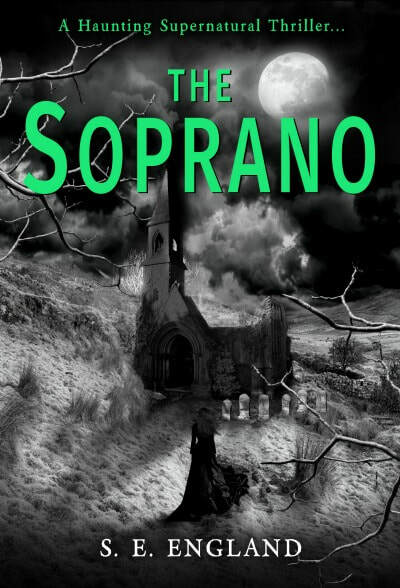 Inspired by a true event, 'The Soprano' tells the story of Grace Holland - a strikingly beautiful, much admired local celebrity who brings glamour and inspiration to the grimy moorland community. But why is Grace still here? Why doesn't she leave this staunchly Methodist, rain-sodden place and the isolated farmhouse she shares with her mother? Riddled with witchcraft and tales of superstition, the story is mostly narrated by the Whistler family who own the local funeral parlour, in particular six year old Louise - now an elderly lady - who recalls one of the most shocking crimes imaginable.